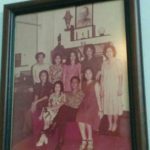 (Her Times, issue Nov 2017) When the journalist arrived Dr. Suantio’s home, she was taking a break. During the training session last night, she taught a group of nurses how to better take care of the patients – a part of her home is literally a decked out intensive care unit, fully equipped with a diverse array of devices and tools. Supposedly this is also Singapore’s most cutting-edge ICU, which was designed by the doctor herself as the venue where she carries out her nursing training program. The young nurses listen to her instructions and watch her demonstrations with undivided attention in order to learn the best-practice in nursing care. “These girls work hard and learn very fast. Training is both my hobby and a way for me to act upon my dedication to charity. Charity is not only an economic provision, but even more an attitude and action”. 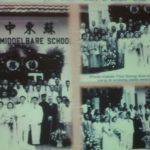 Dr. Suantio, a doctor by practice, already possesses a certain degree of professional medical knowledge before her marriage to the great late Singaporean philanthropist Dr. Lee Seng Gee. The Dr. Suantio here exudes brilliance from those beautiful eyes of hers, even after an entire night of training has left her quite drained. A tint of rose emanates from underneath her fair complexion, and her postures and expressions are animated yet graceful; even more rare in society today, both the pace of speech and her word choice demonstrate a distinctive style and a professional attitude. Thus there is a question that this fine lady with sophisticated family background and a marriage of equal standing could have lived out the rest of her life in luxury without ever getting her hands dirty, but why did she choose to dedicate herself to the frontline and personally training nursing personnel? “In Singapore, you could pay for the service of highly qualified doctors, but it is hard to find well-trained nurses. The nurses I train here are capable of taking care of their patients from head to toe”. Dr. Suantio illustrated with a simple example. The girls trained here mostly begin with almost non-technical background, but through the doctor’s personal teaching, even in the simple action of handing over a plate, they learned to use both hands to hold and hand over the plate because this prevents their fingers from dipping into the inside of the plate, which is more sanitary. “Training is not just a simple financial sponsorship. Training is patience and tolerance through some of the most frustrating and tear-inducing times”. Speaking about the hardship of these skill-less girls during the training session, Dr. Suantio has enough stories and case studies to write a book. Indonesia is a country with a population of more than 300 million, yet the employment rate and salary of females are far less than males, a situation primarily attributed to the lack of professional skills in women. Dr. Suantio was born in Indonesia, and as founder of the D. S. Lee Foundation, every year she sponsors Indonesian women in coming to Singapore to obtain nursing training, providing an average of SGD 25,000 per person. Since the details of the training program are very strict and precise, and she conducts the training in person, so the doctor could only recruit seven students each year. The training period spans two years and the doctor pays for all their fees, but does not sign binding agreements with her students. “They could head to the Middle East to serve more affluent patients. This vigorous program would benefit them for their lifetime. If someone was asking where she learned her crafts, she will definitely answer that she learned them from me”. In reality, after two years of stringent training, upon graduation, those skill-less girls will turn into sought-after nursing professional that commands a monthly salary of USD 2,000. “Because there is a lack of high standards nurses in the market,” Dr. Suantio added confidently. The training is no walk in the park, and in order to finish the two-year course, Dr. Suantio believes that the biggest challenge for students is their attitude. “There are many that just want to cruise out the days and get a little stipend, and many quit in the middle of the program because they could not stand my demanding training nor meet my strict requirements”. Thus, she always chooses the girls that are diligent, industrious and motivated to learn, because in general her commitments in time and effort are much more valuable than monetary investment. Dr. Suantio divulged much about the actual issues she faced during training, as well as her solutions. It is quite remarkable as she is not only rich in her property, but rich in her heart. Philanthropy is not merely contributing money, but also contributing your body and your soul. Just as training is a charitable act that helps to improve capacity in females, in her life’s journey, philanthropy has always been an important part of Dr. Suantio’s life like the blood that flows through her veins. 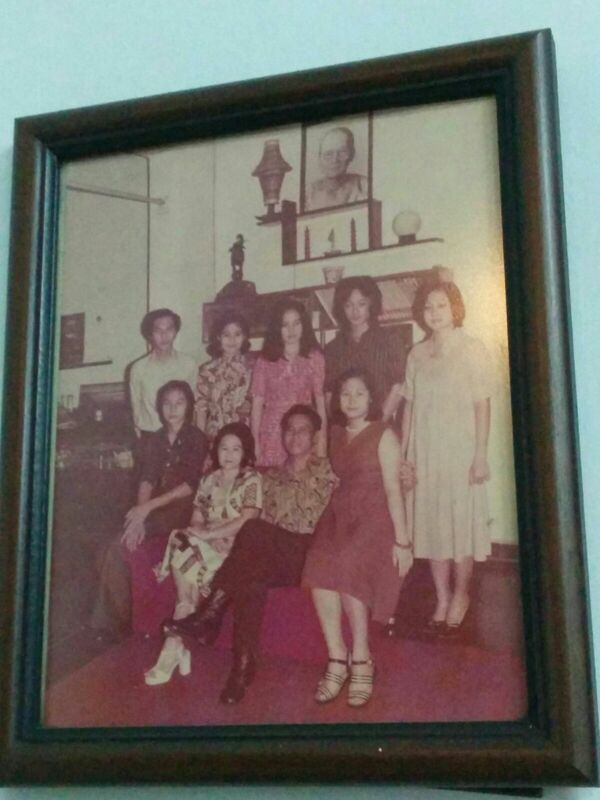 was Thio Siong Soe, a rubber mogul and prominent philanthropist from Medan, Indonesia. 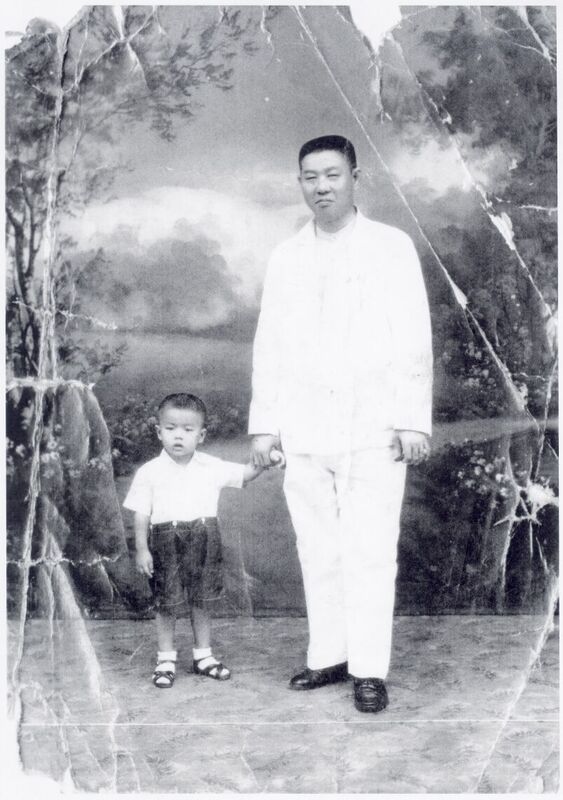 Historical records show that Thio Siong Soe was born in Nan’an County of Fujian Province in 1891. 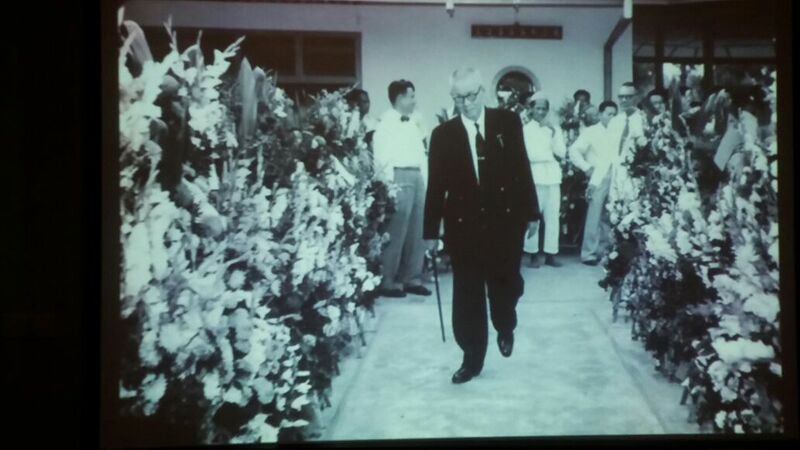 Thio Siong Soe went to Medan on Sumatra in 1907 to make a living. He began doing small businesses at a young age, lived frugally, accumulated his wealth and founded NV Handel Maatschappij En Rubberfabrik Hock Li., an import and export company with businesses covering the entire South Seas, as far north as the major markets of China, and even reaching Europe and the Americas. He ultimately ascended as one of the biggest names in the commercial world of Medan and a widely respected tycoon of Southeast Asia with operations involving import and export trading, rubber factory, rice processing, cooking oil production and tea plantation. Thio Siong Soe was hailed as an exemplary patriotic overseas Chinese industrialist. Generous and benevolent, he never held anything back when it came to public welfare undertakings for the Chinese communities of Southeast Asia or back home in China. 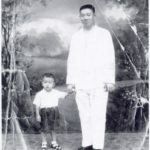 He contributed astronomical amounts to sponsor medical students, and he was once a member on the board of trustees of Su Tung Middle School, Medan’s number one private institution. 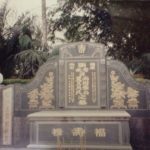 The Wufeng Center Primary School in the city of Nan’an, China, was founded and donated by Thio Siong Soe in 1940. 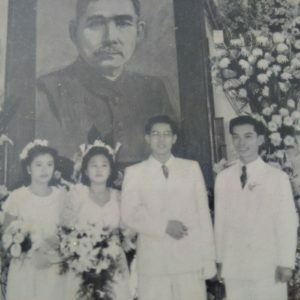 Thio Siong Soe had six sons and two daughters, of which Thio Koe Foe, Dr. Suantio’s father, was his fourth son. 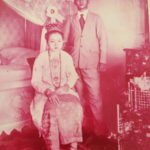 Thio Koe Foe owned the largest coconut oil factory in Medan and grew up under the tutelage of excellent Chinese and English education, while his wife studied in Dutch. 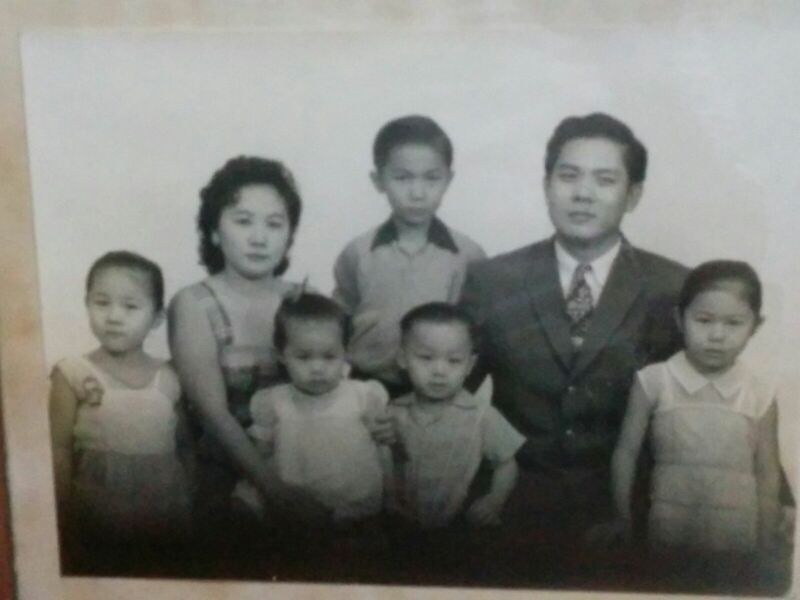 The couple gave birth to seven children (Tony, Della, Liana, Djoni, Ina, Eddy and Airiaty) and Della is the eldest daughter. 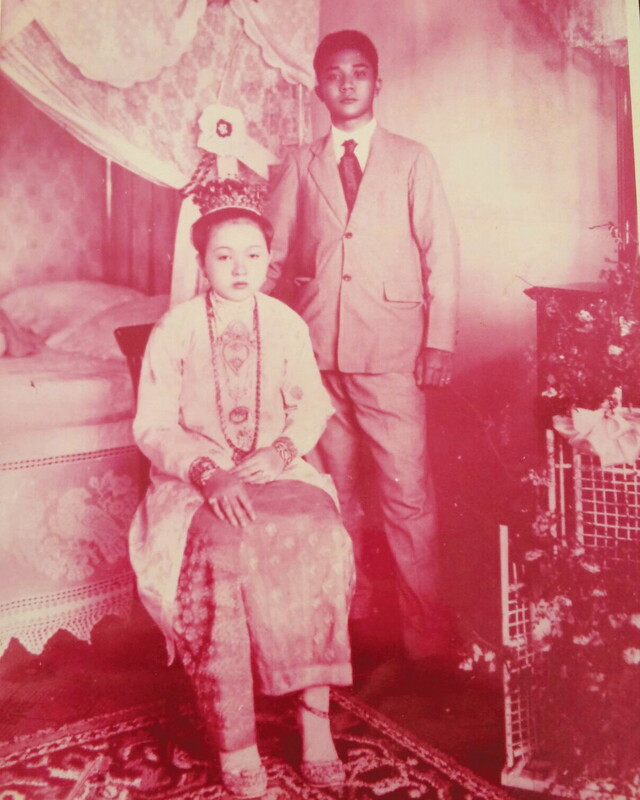 Dr. Suantio’s maternal grandfather Choo Taw Kiat and grandmother were of Nonya pedigree, making this family one with both Chinese traditions and Indonesian heritage. 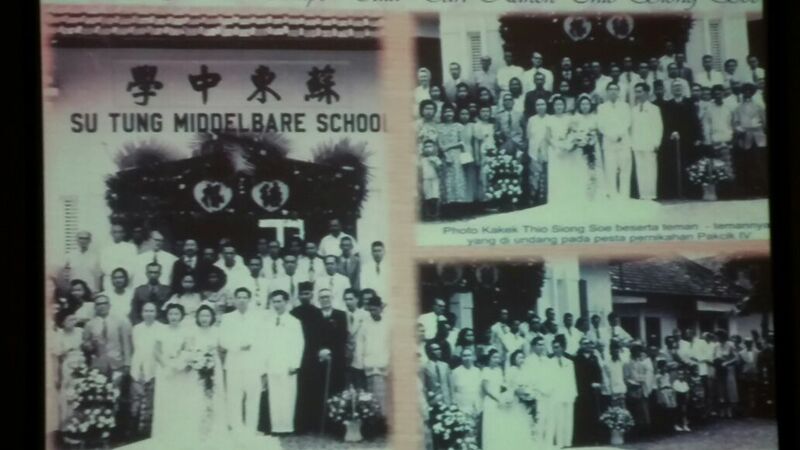 Notable donation of Mr. Thio Siong See, grandfather of Dr. Della Suantio Lee, to top private school of Medan, Indonesia, Su Tung Middelbare School where he formerly chaired as Director. 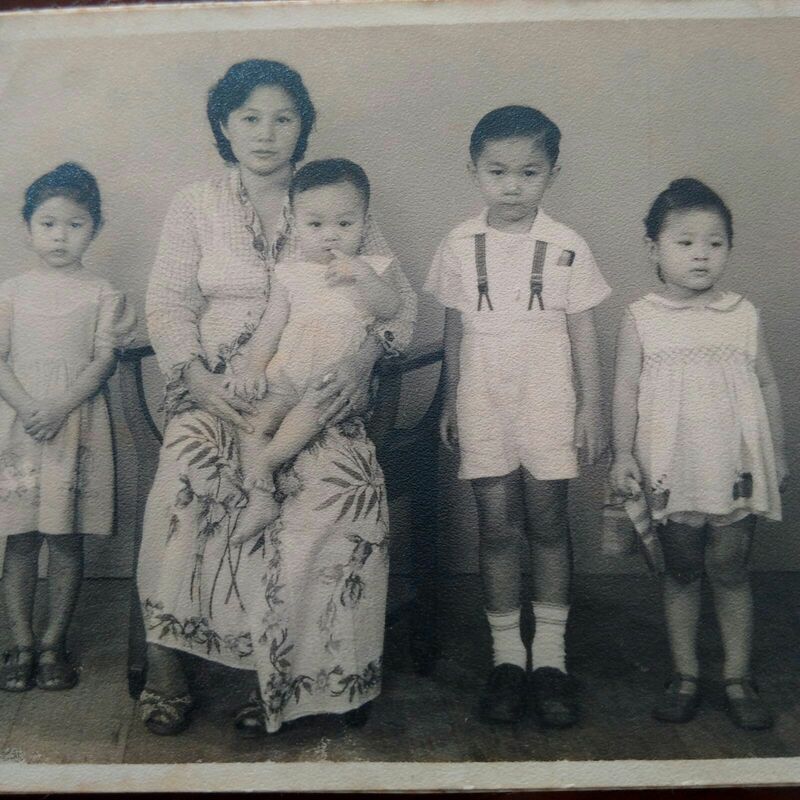 “Grandpa always looked up to Sun Yat-sen and his beliefs in using healthcare and education to revitalize a country, and so he gave me Chinese name Zhi Hua (‘to cure China’) as a symbol of his aspiration for me to learn medicine and save people. 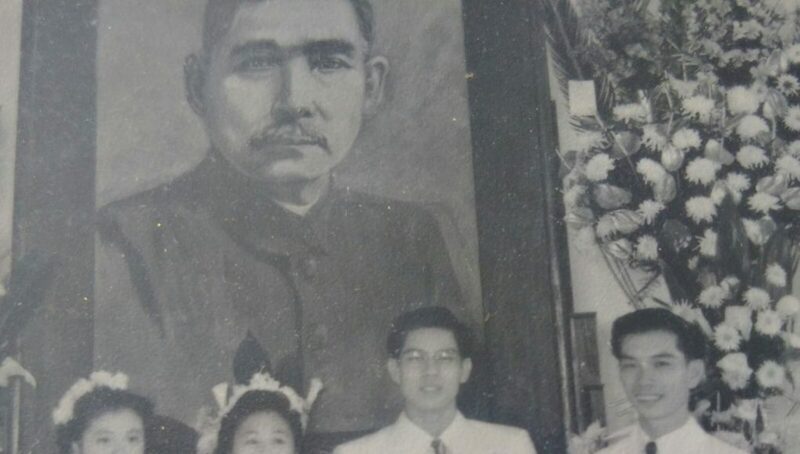 It is because China was ravaged by warfare at the time,people had to fight for survival and the level of public healthcare was dismal,” Dr. Suantio was filled with pride as she recalled the feats of her grandfather. Without a doubt, the doctor inherited the practical but aspirational quality and principal of her ancestors. 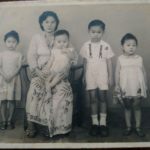 Saving lives as a doctor then dedicating to philanthropic cause – it was Dr. Lee Seng Gee, the most important person in her life, that steered Della Suantio into her lifelong pursuit of social charity. Dr. Lee Seng Gee was born in 1921 in Singapore and passed away in 2016. 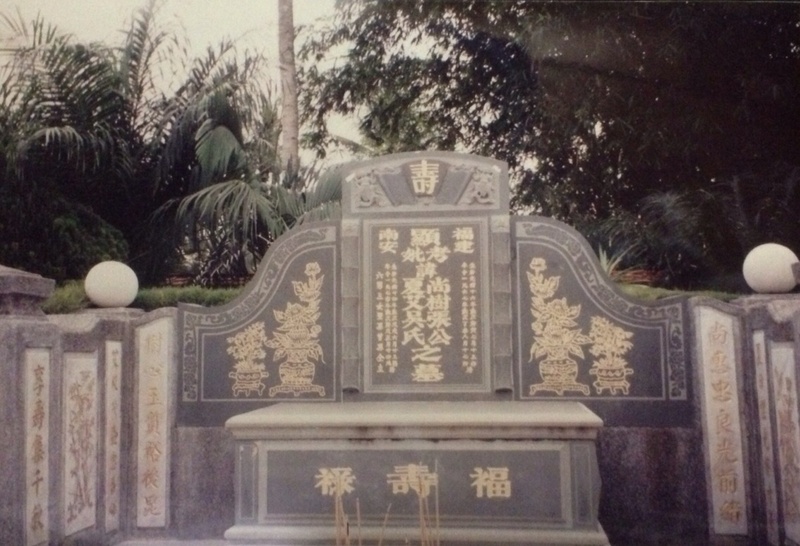 He was the eldest son of Lee Kong Chian, the famed Singaporean banker and founder of OCBC Bank, and the grandson of Tan Kah Kee, the “emblem of overseas Chinese” as honored by Mao Zedong. 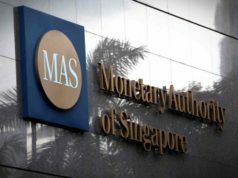 He took over the reins of the Lee Foundation in 1965 and became a famous corporate philanthropist and community leader of Singapore. Under the leadership of Dr. Lee Seng Gee, the Lee Foundation made sizable contributions to education, arts and other social welfare projects, for instance donating SGD 150 million to Nanyang Technological University, Lee Kong Chian School of Medicine, SGD 50 million to Singapore Management University and SGD 60 million to the Lee Kong Chian Reference Library of the Singapore Library, among many others. Since the 1990s, he has donated a total of over RMB 200 million to Xiamen University in China. Dr. Lee Seng Gee’s remarkable feats in philanthropy won countless prizes. 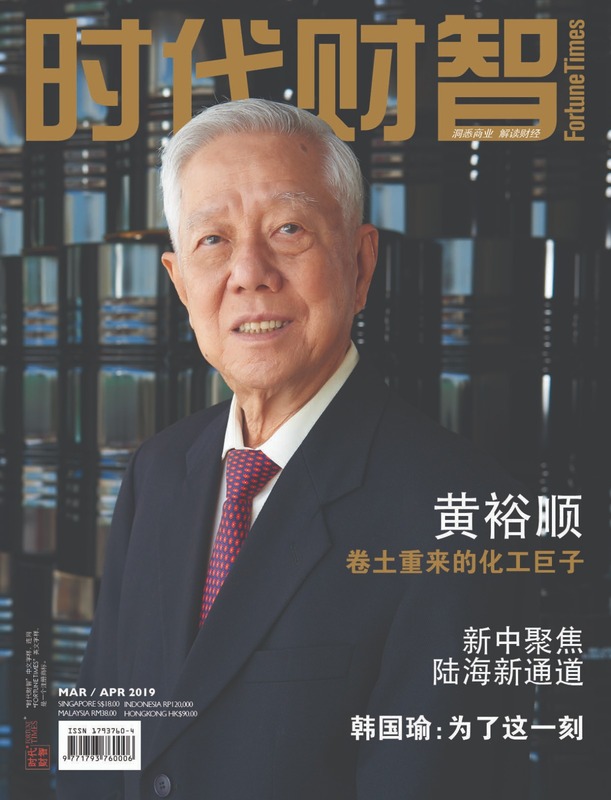 In 1992, he was given the “Public Service Star” by the President of Singapore, and in 1993 the National Council of Social Service of Singapore granted the first “Ee Peng Liang” Award to him, the highest honor for a charitable organization. In 2002, he was bestowed an honorary degree in Doctor of Letters by the National University of Singapore, and in 2007 he was granted lifetime achievement awards by both Credit Suisse and Ernst & Young to commend him for his leadership in charitable acts. In 2009, he was bequeathed an honorary degree in Doctor of Letters by the Nanyang Technological University in a ceremony hosted by President Nathan. The Lee and Thio families have had close ties for generations. 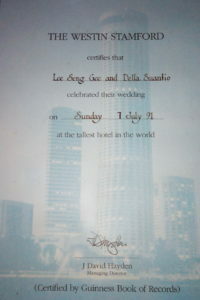 Dr. Lee Seng Gee and Dr. Suantio fell in love in 1988 and the pair married three years later in 1991. 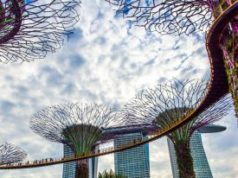 This monumental marriage nurtured the prettiest flower of life and cultivated the greatest fruit of philanthropic endeavor that was applauded throughout Singapore and the rest of Southeast Asia. Speaking about her husband, Dr. Suantio was filled with sentiments. “The relationship between us is not that much different than the love between others. However, the one unique thing in our love was that we shared a common dream to pay back the society. Ever since we were together, we trusted and relied on each other, and we found the joy of our life. He left me with precious and wonderful memories of the times when we were together. Even more importantly, I truly respected his farsighted vision and his passion in philanthropy. He had me to inherit his philanthropic endeavor and to continue helping others”. When she was free, Dr. Suantio would flip over their photos. The colors on the wedding photo of her and Dr. Lee Seng Gee are still vivid, and everything still feels like it happened yesterday – holding the hands of their children and growing old together. Dedicating to philanthropy and contributing to society, Dr. Suantio and Dr. Lee Seng Gee fulfilled them all. The person is gone, but Dr. Lee Seng Gee left a good name to posterity. Dr. Suantio inherited his torch and became the reincarnation of his philanthropic devotion. The Lee Foundation is esteemed in Singapore and throughout Southeast Asia. 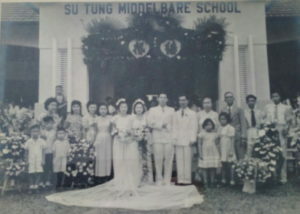 Photograph of Dr. Della Suanito Lee and the late Dr. Lee Seng Gee depicts the married couple’s passionate love story. Their devotion and contributions over the years as Philanthropists are widely admired and respected. 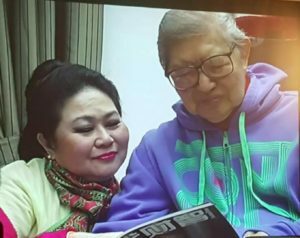 Dr. Suantio was a doctor and under the support and encouragement of her husband, she used USD one million, the wedding anniversary gift that her husband gave, to establish the D.S. Lee Foundation in 2004, which provides aids for nurses to conduct in-depth studies and is dedicated to improving the quality and professional levels of local nurses. At present, the Foundation has already given tremendous assistance to the nursing and medical care sectors of Singapore and Southeast Asia. 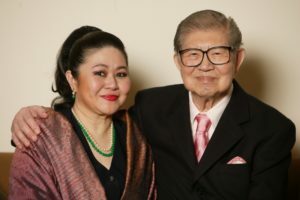 In the May of this year, at the memorial of Dr. Lee Seng Gee, Dr. Suantio donated SGD one million to the medical organization that once took care of her late husband as a way to express her gratitude and to contribute to society. “Seng Gee always taught us to contribute to society, and so this is the best way to respect and remember him. I have no longer the opportunity to listen to his opinion and guidance, but in the span of 25 years he has taught me sufficient knowledge and shared with me adequate experience to manage the Foundation. The succinct ideas are gradually forming in my mind, and I wish to accomplish them all through the Foundation”. Dr. Suantio believes: “The value and meaning of philanthropy is always more than just giving monetarily or materially. I could do what a single person could do, but more critical is the united efforts of the various facets of society. This is the common perspective of mine and Seng Gee, and there is also a spiritual heritage that needs us to inherit and promote. I hope to continue paying back to society through the Foundation as much as possible and provide the maximal amount of assistance”. People often claim that marriage is the grave for love, because married couple will fall back to reality from their illusion of love, and turn meretricious, realistic and materialistic. However, this law was not applicable to Dr. Suantio and Dr. Lee Seng Gee. Their love was further reinforced through their marriage, which was magnified love for the whole society in their philanthropy. “What is the most unforgettable love story between you and Mr. Lee?” the journalist asked curiously. “It is hard to say which story is the most unforgettable because our shared life experience was very special. Even doing the most mundane activity with him is a precious and unforgettable memory. There are many remarkable things between us, and one of the most beautiful moments in my memory is when Seng Gee would hold my hands, look into my eyes and serenade me with the romantic love songs. Whether we were driving, strolling, reading, working together, singing, he would always be holding my hands tightly, never letting go. For those magnificent moments, I think they will remain in my heart forever and ever”. At this moment, Dr. Suantio’s eyes moistened. November 29, 1997 – The Official Opening Ceremony of the 7th floor of Jamiyah Singapore and its 65th Anniversary Celebration. 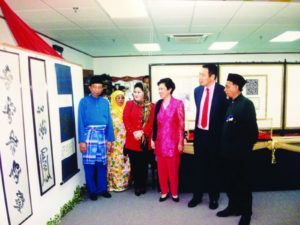 Mr. Lee Hsien Loong, Madam Ho Ching, the late Mr. Abu Bakar Maidin, Jamiyah Singapore Wanita Chairman Madam Sharifa Kasmani, Dr. Della Suantio Lee and Mr. Zainuddin Ismail sharing an admiration session of Arabic Calligraphy. When it comes to emotions, Dr. Suantio is always natural and sincere. 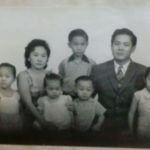 The love between her and Dr. Lee Seng Gee was utterly detected from the restraints or influences of their family backgrounds. “Many people believe that marrying into a prestigious family is an auspicious turn of fortune. From my point of view, in the end, love is an amazing feeling driven by the mutual understanding and support between each other, and we cannot ask for more. When the men and women marry, this indicates God has blessed this family. Family tie is very important to us. 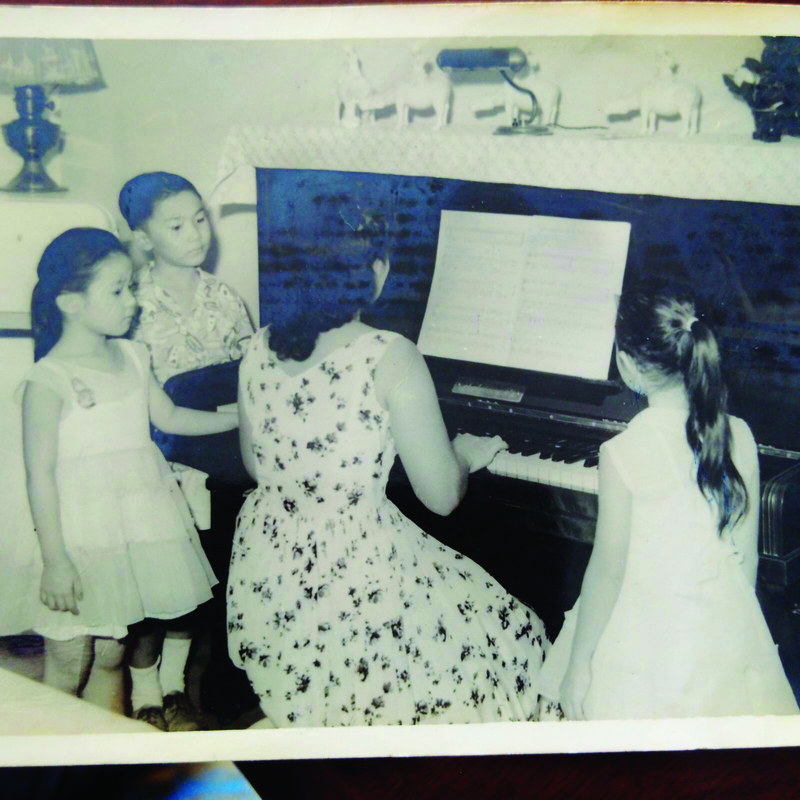 Although Seng Gee’s health deteriorated later on, but every year we still celebrated his birthday together, and holidays like Christmas and the Chinese New Year brought our families and friends together under one roof, where we would form even closer bonds,” Dr. Suantio explained as she shared her thoughts. 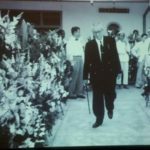 Undoubtedly Dr. Lee Seng Gee was a lucky man, and it would not be an understatement to say that Dr. Suantio completed his life. In the last 10 years of his life, both his body and soul enjoyed considerable care and console under the meticulous guardianship of his wife. For this kind of provision, or even sacrifice, Dr. Suantio has no complaints. She believes that this was a blessing, a fabulous opportunity for her to truly love someone. “Without a doubt, if the life can start all over again, I would make the same choice. I feel that this is my joy and honor to supprt Seng Gee during that period. Though it was not easy, but I tried my best to showing my love and contribution to him. The medical knowledge that I learned in the training was like the God’s arrangement so that I would be able to take care of him,” Dr. Suantio said. Many things in life are destined to happen. Indeed, I could not choose to have Seng Gee not be sick, but I could choose to stay with him, through thick and thin, and support each other. I do not have any tiny bit of regret, and actually I was happy to be able to carry out my obligations as his wife, take care of him to the best of my ability, especially when he needed me most”. “Although marriage is a wholly new entity formed with a man and a woman, but conflicts between the couples are unavoidable. How did you and Dr. Lee handle this kind of issue?” the journalist continued probing, and these small interruptions are definitely existing in the most immaculate marriage. “Seng Gee is a courteous gentleman and always listens to reasons, thus he was constantly wise when dealing with our disagreements. It is because I love him so much, so I would compromise when necessary. I believe that having a difference opinion is healthy for a marriage, as it permits us to have our own characteristics and create a space for the interesting conversations simultaneously. Both of us believed that expressing our genuine emotion was vital, but even more important was to learn to listen”. Dr. Suantio revealed the way of their marriage finally. At the same time, she believes: “The importance of marriage is a symbol of the promise between each other. Maintaining a marriage is not an easy task and it requires significant investment, love and promise. Marriage is a tradition that continues to evolve with legal principals as guidance. It should come as no surprise that today’s married life differs vastly from the yesteryear’s married life. Changing is inevitable, and as time moves forward, the couples of new generation will have to face new challenges and to reach new standards”. “Of course, everyone has their own unique life experiences. Although the research results have shown that happy married life is conducive to active, healthy lifestyle and longevity, but does not indicate that singles are less happy than married”. Dr. Suantio’s perspective in marriage is very inclusive and open-minded. As a woman, not only does Dr. Suantio possess the wisdom to manage her family life, she simultaneously utilizes her own contemplations and philosophies in leading the progress of local women in the societal activities. The great Shakespeare once said, “Frailty, thy name is woman!” However, from the point of view of Dr. Suantio, females can use calm and gentle way to show their strength. The internal power is sometimes even more powerful than those external. “In the real life, men and women have their own respective advantages and limitations. Comparing with men, I think that in terms of things like establishing relationship, collaboration, setting target, self development, team motivation and encouragement, our women are better and can be more capable leaders”. At the same time, she believes that empowering the women of today with better education is the basis upon which society will build greater triumph. “I am a true believer of the power in education. In contemporary society, women have more chances to succeed and exist on equal terms as men. Our whole society needs to improve and recognize the all value of women, and encourage women to play their roles. Furthermore, we exist in a modern society, some of the traditional values of Chinese women such as benevolence, righteousness, courtesy, loyalty and filial piety ought to keep abreast of times andcontinue moving forward. We need to strive for suitable balance and harmony between everything, like the equilibrium between Yin and Yang”. 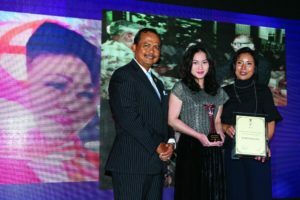 In the event of celebrating the “RISING 50” early April this year, Dr. Della Suanito Lee was one of the awardees of The Women Empowerment Awards. Due to the recent passing of her late husband, Ms. Carissa Suantio, the niece of Dr. Della Suanito Lee, accepted the award on her behalf. As a proud recipient, she later shared and expressed her deep respect for Dr. Della Suanito Lee’s philanthropic accomplishments with the invited guests. She made a further explanation from the philosophical approach: “In nature, opposing or conflicting forces might actually be complementary, mutually influential or interdependent in a symbiotic manner with their life and death tied to each other. Regardless, increasingly higher degree of education in women has clearly been hugely beneficial to the success of our society today. For instance, due of the better education, women have greater income potentials and can contribute substantially to the growth of global economy. Dr. Suantio also believes females can adapt to changes and manage such changes with intelligence and wisdom. However, even more crucial is that women should be faithful to themselves and their personal values.” Although the culture of our society is still dominated by men, but if we compare with the past, we can actually see many changes already. 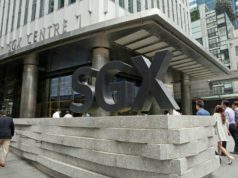 Today, we can see there is a large number of female leaders have emerged in Singapore, as exemplified by our respected President, Halimah Yacob”. “In the face of challenges, women in leadership roles and shouldering responsibilities are usually more steadfast and persistent. Being able to win against the odds speaks much about the character and resilience of a woman”.